It’s not really shocking that the adrenaline filled roller coaster is the favorite to take home the trophy. 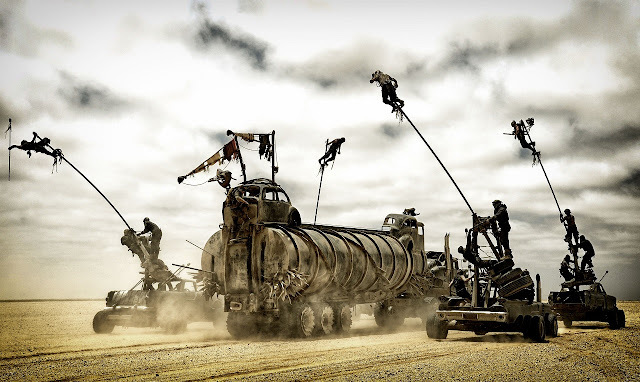 The film’s combination of practical and digital effects is seamless and it is really the core of what makes Mad Max: Fury Road the spectacle it is. The much smaller budget sci-fi thriller does some amazing things with the main character of Ava. 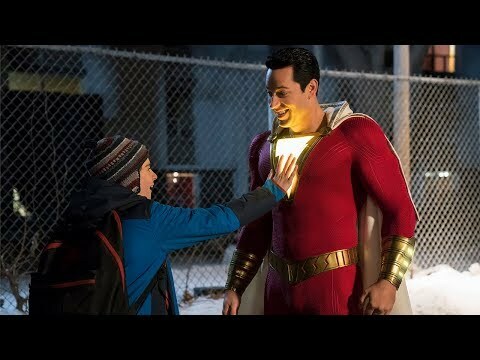 While it’s not nearly on the level of films like Star Wars or Mad Max, some acknowledgment to one of the better films of the year here would be great. 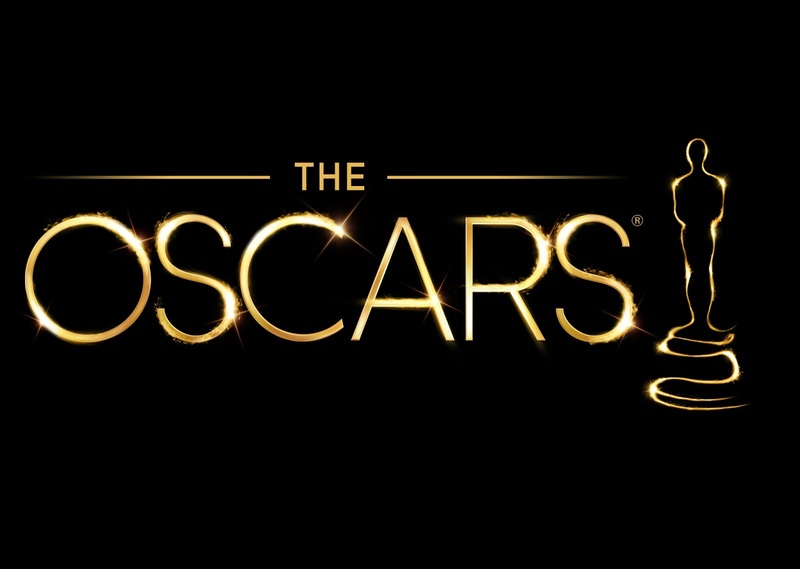 This is a no brainer in my opinion but the Academy will certainly have a tough decision between this and Mad Max: Fury Road. 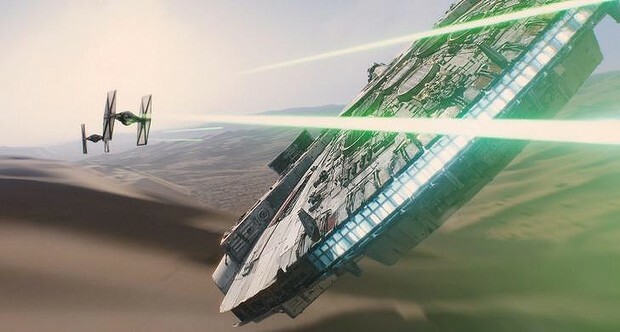 For me, what puts The Force Awakens above the rest, besides being Star Wars, is the sheer magic it seems to recapture despite the thirty-year gap. Plus it’s Star Wars. I mean c’mon. 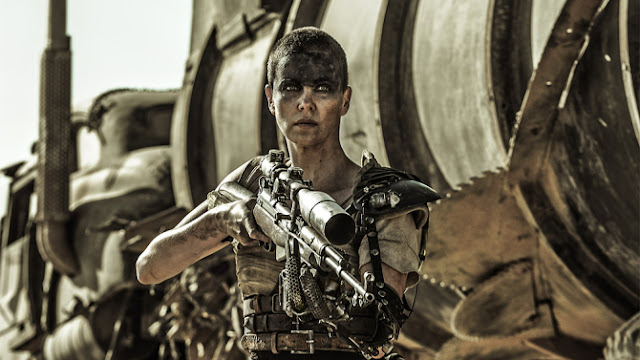 Another technical category, another perceived victory for Mad Max: Fury Road. 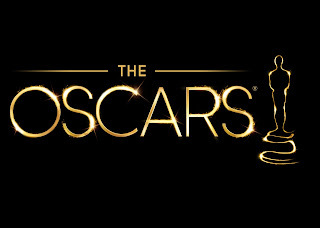 I have to admit I want Star Wars to win everything it is nominated for come February 28th. And that’s it. That’s the reason I want Star Wars to win. Is that bad? 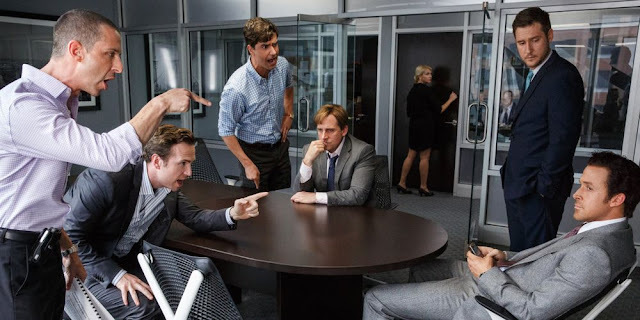 No other film sees such a contribution and energy boost from it’s editing that The Big Short receives. The exhilarating pace of it all, done by Hank Corwin, makes everything just that much better. 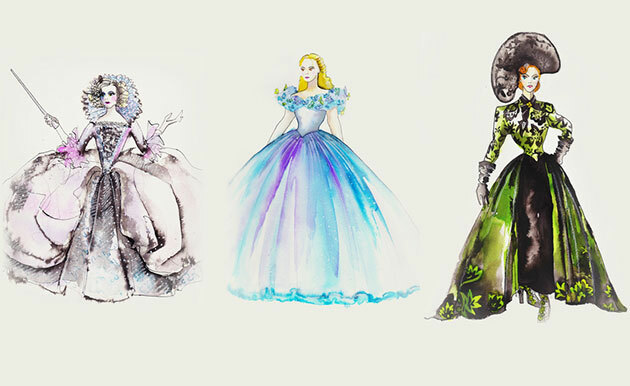 Designed by Sandy Powell, who has been nominated ten times in the past (winning three), Cinderella features gorgeous colors and attire that make callbacks to the animated classic while maintaining its individuality at the same time. Designed by Sandy Powell, who has been nominated ten times in the past (winning three), Carol features gorgeous and appropriate attire. No you didn’t misread that; Sandy Powell is nominated twice this year for two separate films. In this case, some recognition for the film as whole would be a welcome surprise. First off, regardless of the title of the film, I believe Sandy Powell will be walking away with her fourth Oscar. However on this night, presuming she doesn’t split votes with herself, the elegant retelling of a classic will likely be called here, as Cinderella brings it home. In ultimately a two-film race, Mad Max takes on The Revenant. It’s clear that Mad Max had, not only more makeup work, but achieved much more with the work that was done. Again this is a no brainer. Mad Max was one of my favorite films of the year and largely achieves this through its stunning visuals, including makeup. This isn’t even a contest in my opinion. The Revenant did a great deal of things right but just doesn’t have enough here to beat Mad Max: Fury Road. In a category where a bulk of the nominees are history based, the post-apocalyptic world rises above the rest. The majority of the film taking place largely among one long car chase is still miles above what any period piece could provide. Please see above. Then see above that. So what are your predictions? Subscribe, Share, Comment below, be sure to look out for Part Two on Tuesday, and as always return to I Am Sam for weekly reviews and insight.